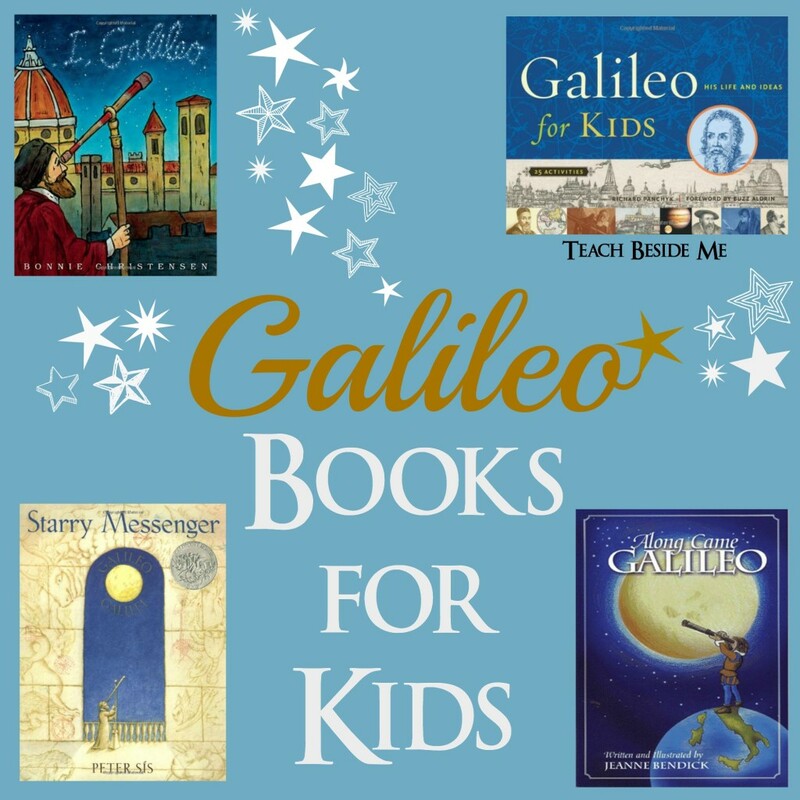 February is Galileo’s birthday, so this month for the Famous Birthdays post, I decided to feature him and some fun resources to aid you in teaching about him. 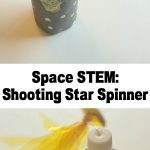 The kids & I made a Star Viewer craft that turned out really cool! 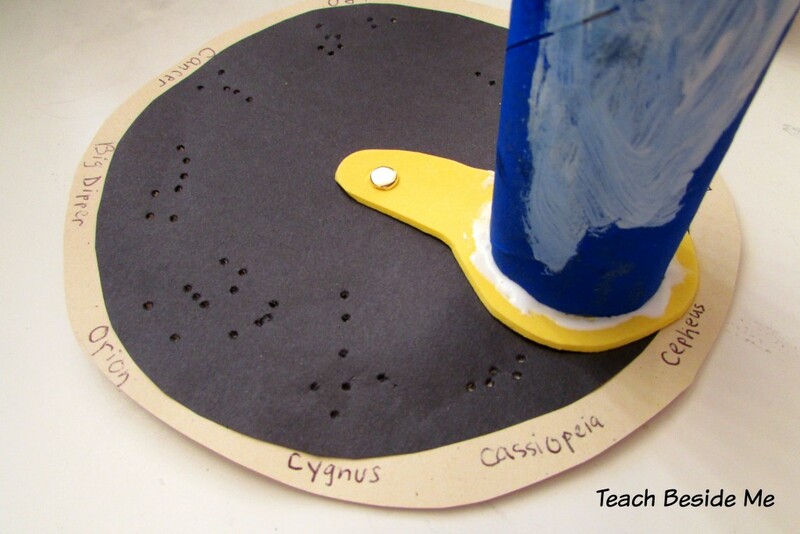 To make the star viewer you need a paper towel roll, some black paper & a piece of card stock, a piece of craft foam, a star map, and a metal brad. 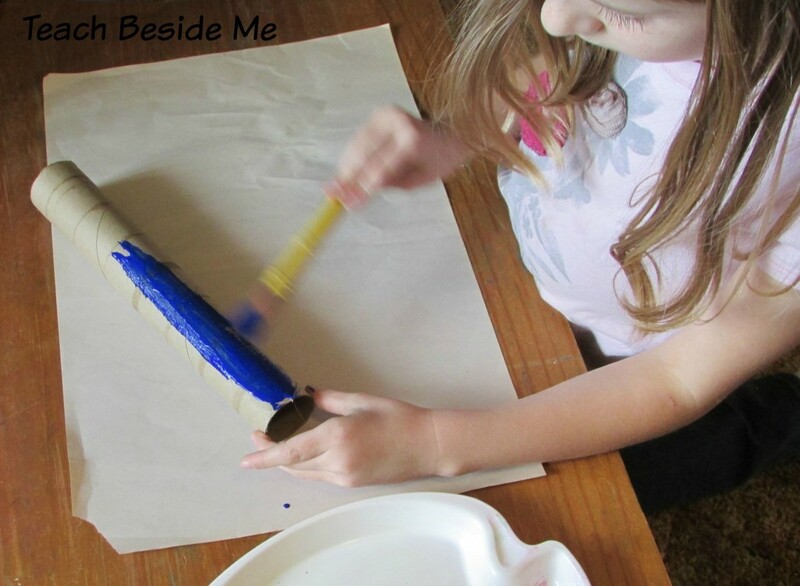 We painted the paper towel roll blue with clouds to look like the sky. 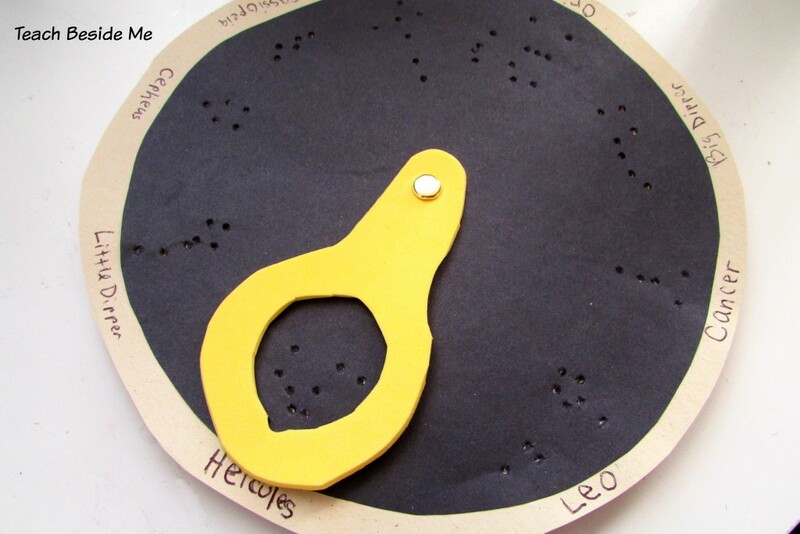 I used this star map as a guide to poke the holes in our star viewer. I printed it out, cut it and used it to trace a circle on a piece of black construction paper. Then I cut a circle just a touch larger out of yardstick and glued the black paper to it. 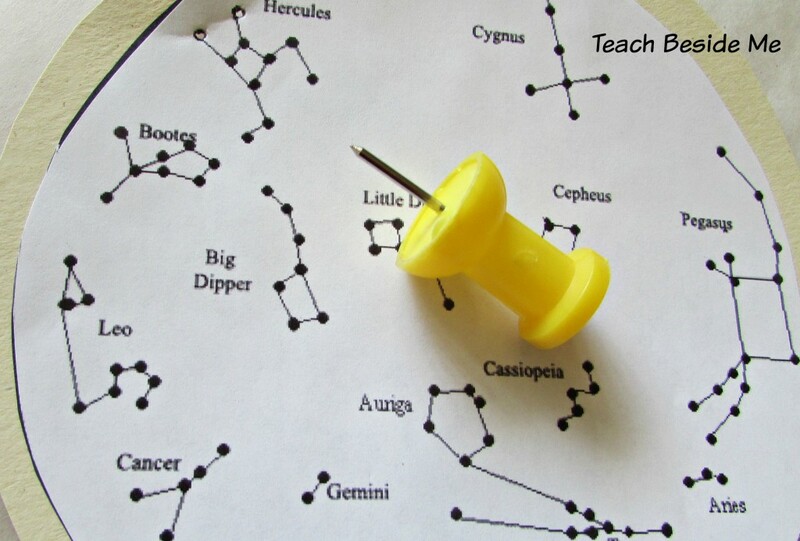 Using the star map, I poked the shapes of the constellation through the layers of paper around the edges of the circle. I just used a jumbo thumb tack to make my holes. I labeled the constellations around the outer edge so the names are known as you view them. I used the craft foam to make it spin around the star map. 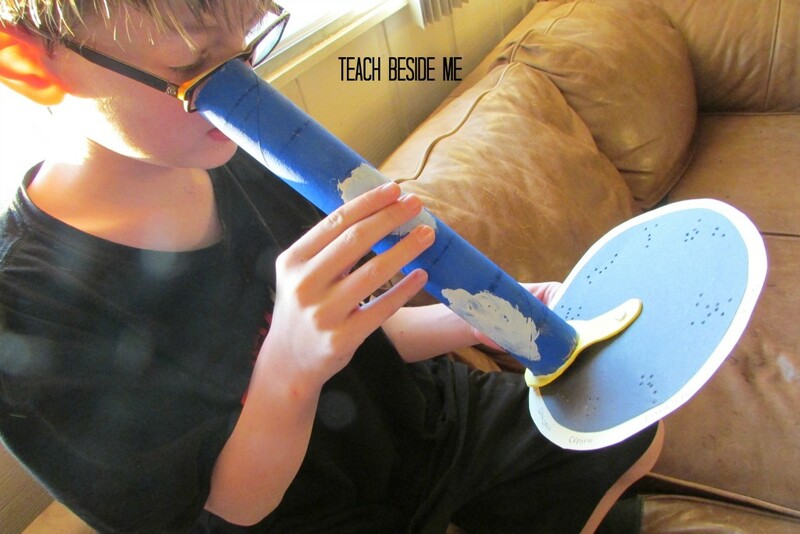 I attached it to the end of the tube with tacky (or hot) glue. Then put a brad through it to attach it to the center of the paper. 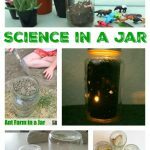 Once it is all assembled and the glue is dry, you can look through with tube to see the constellation shapes when looking toward the light. 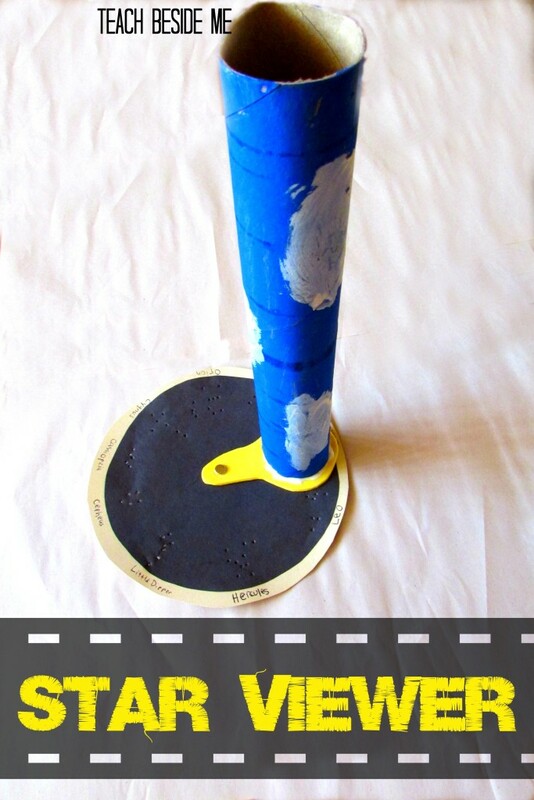 Want to learn more about Galileo? Here are a few GREAT books we have read about him. 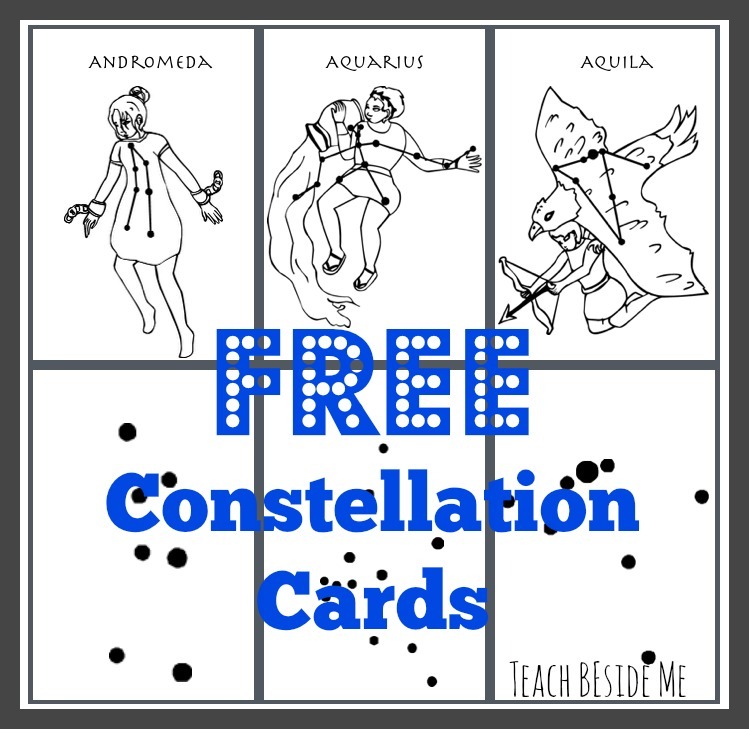 Do you want to learn more about the Constellations? 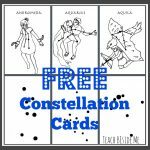 I have a set of Free Printable Constellation Cards that you can download to learn more about the constellations. 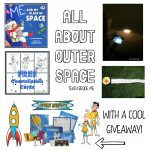 This post also give a list of books about stars and constellations. 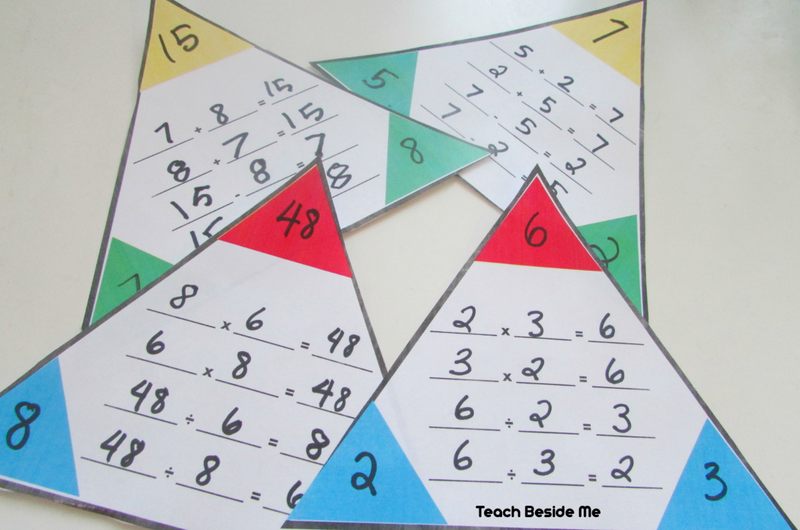 Also be sure to check out my post about a Space Unit for Kids. This is part of the iHN Birthday Series. 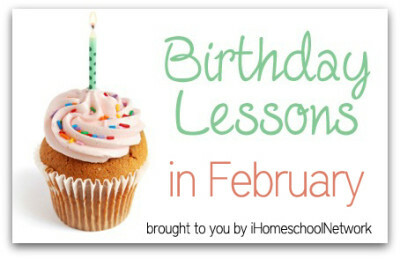 See what other famous people have birthdays in February and read the other great posts on the iHomeschool Network. Thanks!!! We had fun with them! Really cute! 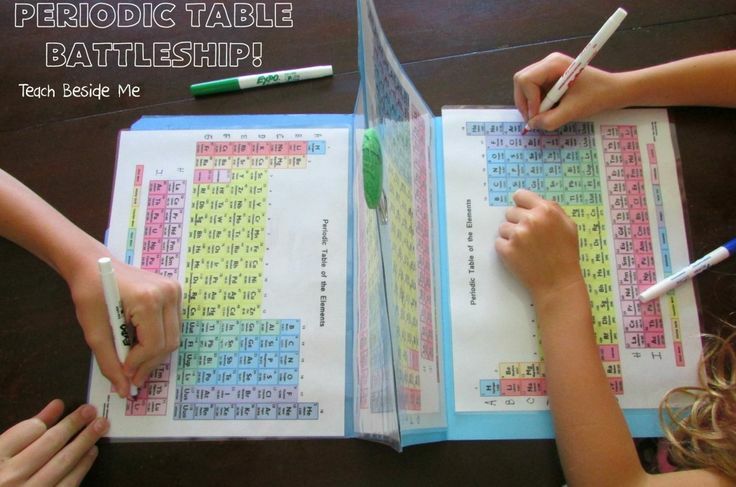 Looking forward to doing this with my kiddos this year. Thanks!